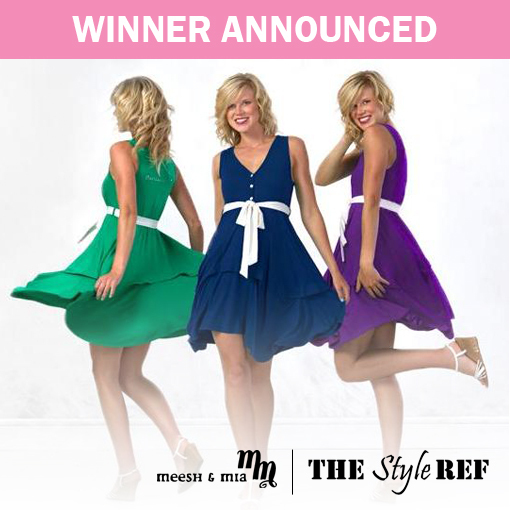 Thank you to everyone who entered last week's giveaway for a Meesh & Mia dress! 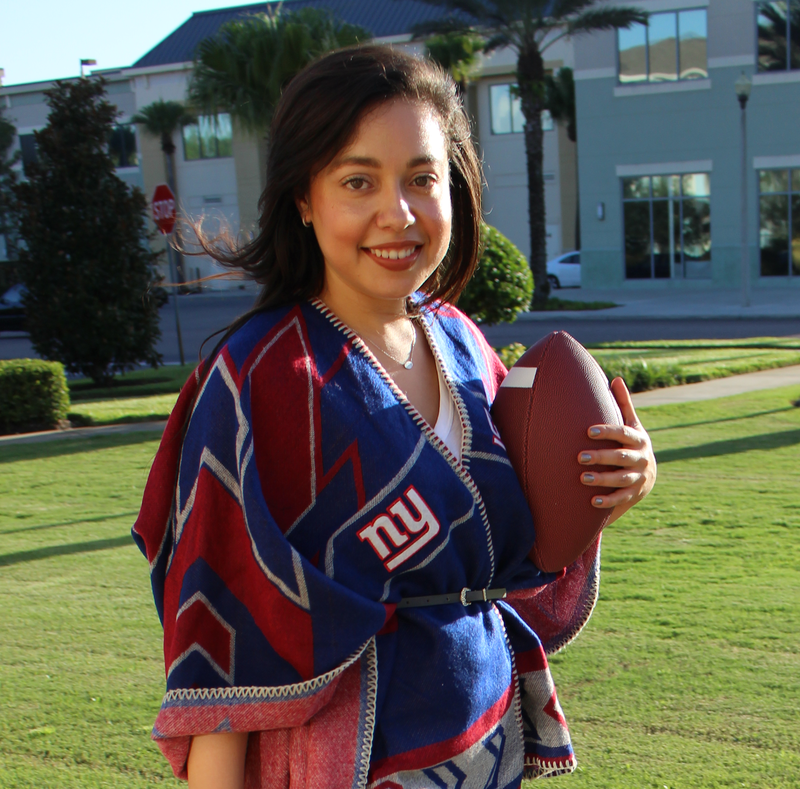 One lucky lady will be dressed to impress as she shows off her team pride this college football season. Congratulations, Aviya! You'll receive an e-mail shortly with details about how to claim your prize. Once you get your new Meesh & Mia college team dress, please share a photo of it on TSR's Facebook, Twitter or Instagram (#TheStyleRef)! Stay tuned for more great giveaways on The Style Ref just in time for back-to-school! https://www.facebook.com/MeeshandMiaTeamFashionWithAprilLewis or search on Facebook for Meesh and Mia Team Fashion with April Lewis. I am one of the first ten direct sales consultants for Meesh & Mia. You can shop at www.meeshandmia.com with my code, April Lewis, and save 15% on all purchases. Like my Facebook page and you can message me for personal shopping assistance. All available products for all schools are not always found on the site so I can help you get the item you want in your school colors and logo. All items also come logo free!